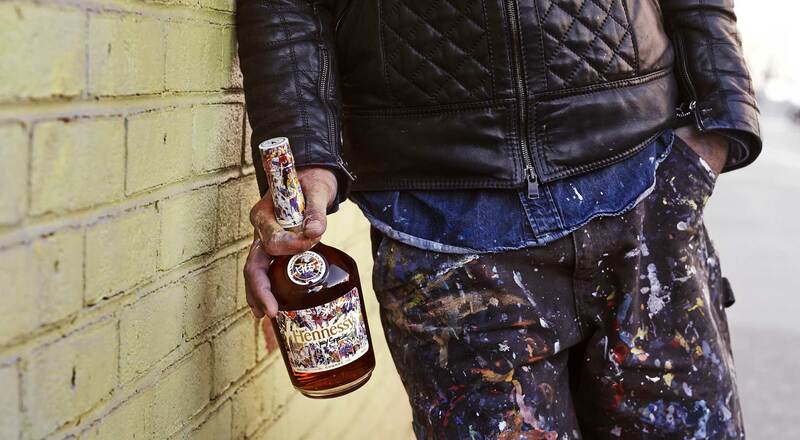 Hennessy invited street artist JonOne to design the label for the 2017 custom edition of the bottle for its quintessential Very Special cognac. 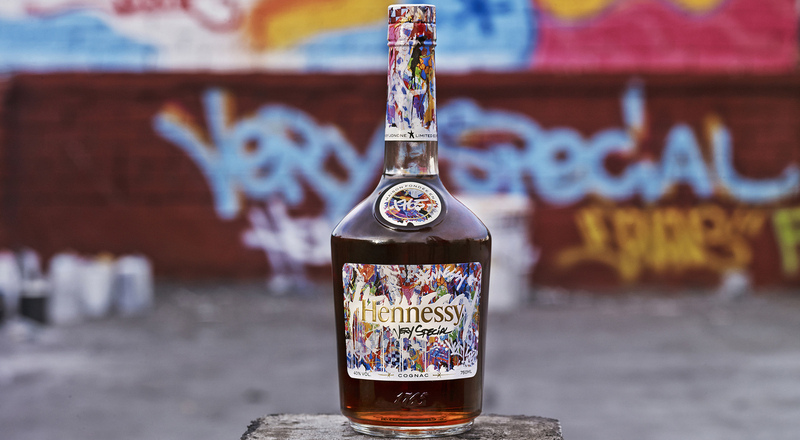 Bursting with energy, the bottle features layered splashes of colors intermixed with Hennessy’s own imagery. The meeting of two worlds that share a passion of excellence and creation gave birth to Hennessy Very Special Limited Edition 2017. 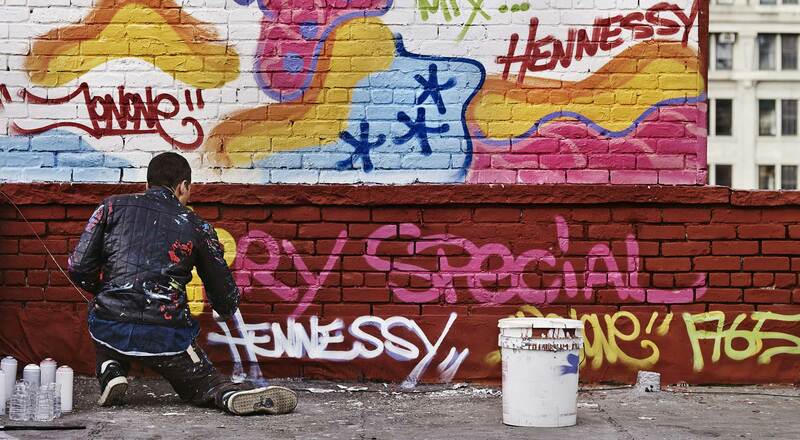 For the 2017 limited edition of its Very Special cognac, Hennessy called on street artist John Andrew Perello, better known as JonOne. Born in 1963 in Harlem, JonOne is now one of the world’s most iconic street artists, based in France for the past 30 years of his career. With the energy that defines his style, JonOne designed the label for bottles and gift boxes of Very Special 2017 with vibrant splashes of colors, intermixed with Hennessy’s own imagery. Echoing the complex layers of flavors and aromas the master blender creates in the cognac elaboration process, the label captures a creative vision the artist shares with Hennessy. “When I met Hennessy’s master blender I really felt his passion and engagement. 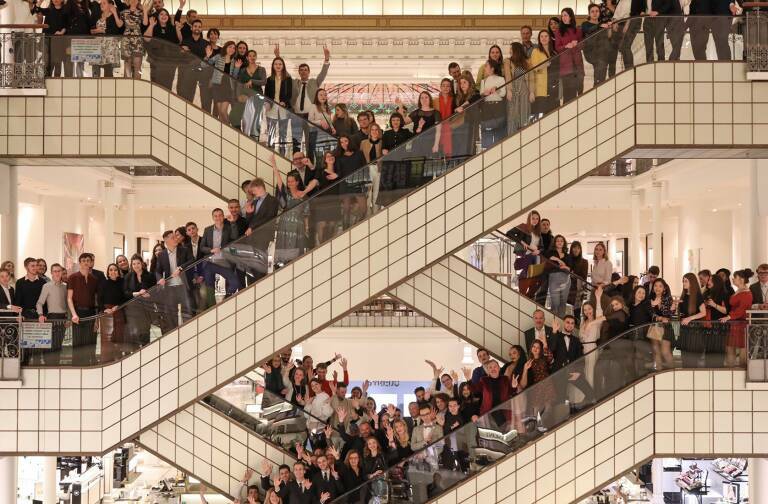 Seeing the people at Hennessy who love what they do really resonates with my own process,” says JonOne. 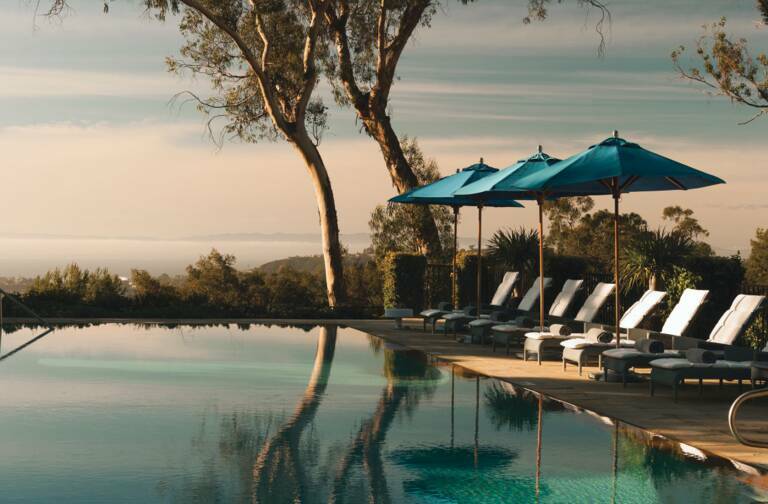 This latest creation joins an ongoing series of collaborations with artists around the world, including Scott Campbell in 2016, as well as Ryan McGinness, Futura 2000 and Shepard Fairey. To mark this new creative collaboration, a special exhibition is being featured as part of the Hennessy tour in Cognac until November 4, 2017. 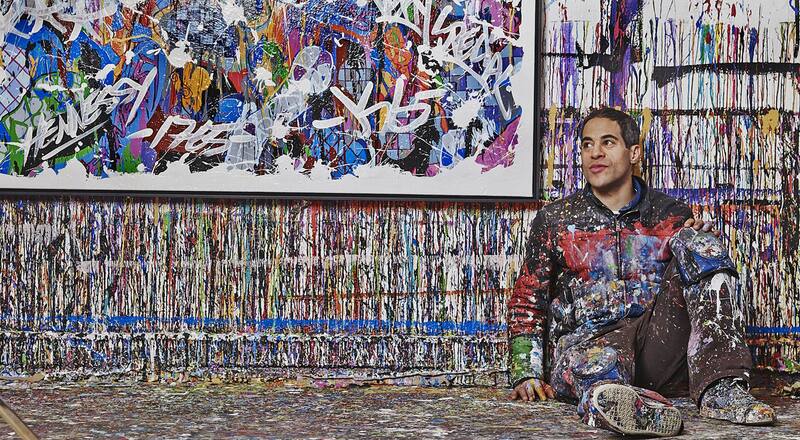 Visitors are invited behind the scenes to see how the Hennessy Very Special Limited Edition was created and discover the artist’s inspirations, along with an in situ work by JonOne. 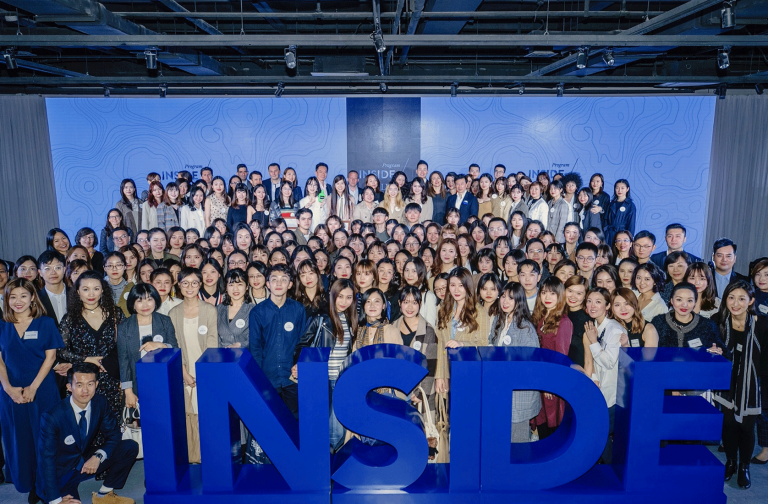 Launched in the United States on July 13, the limited edition bottle design will be sold in nearly 50 countries.